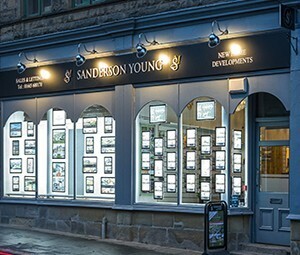 Sanderson Young can provide a full professional service to clients. Our experienced team have the requisite professional qualifications and expertise to advise clients on valuation and consultancy matters. 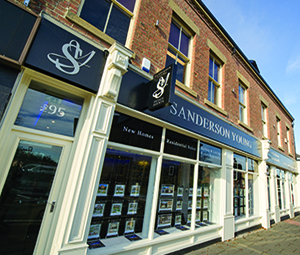 Our experience allows us to offer services to help property owners maximise the value of their assets. 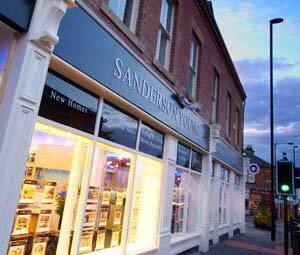 If you are buying, selling, investing or seeking consultancy advice Sanderson Young can help. 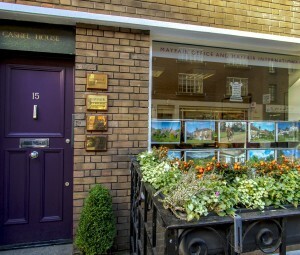 Our team has the experience to advise on a wide range of professional matters and we act for a variety of clients from the developer and landowner to individuals with specific requirements. 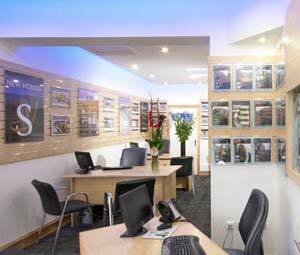 Our regional market knowledge and expertise is able to provide a dedicated and professional service to our clients. 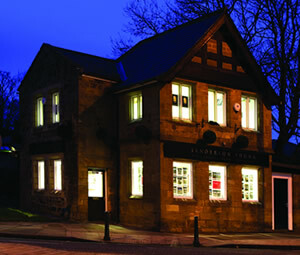 We are able to deal with many types of development projects including commercial to residential conversion, mixed use sites, and social housing. 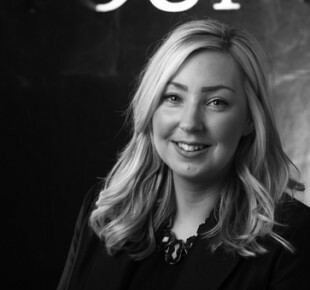 We aim to maximise value for our clients through our comprehensive professional services.